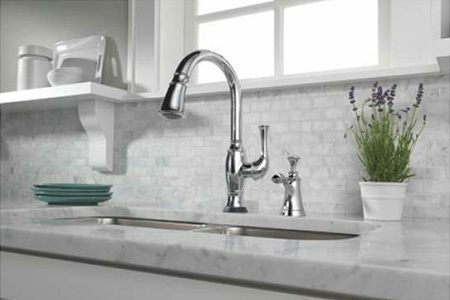 If you are looking for a stylish collection of kitchen sinks and faucets, then you will have to visit our Southern Bath & Kitchen showroom in Birmingham, AL. 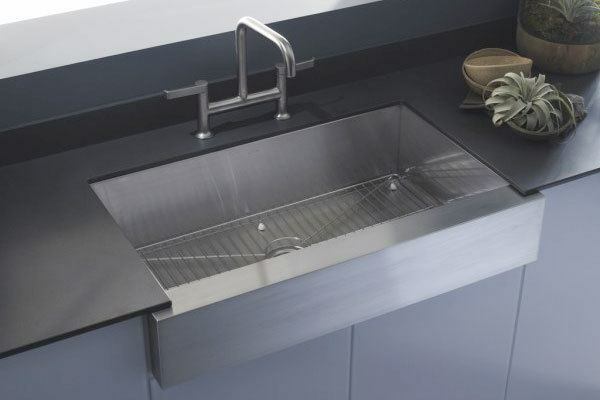 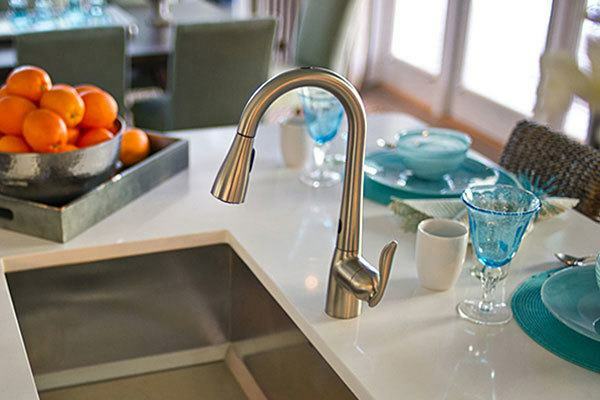 Pep up your kitchen with the top branded kitchen sinks and faucets which not only add beauty but are also highly durable. 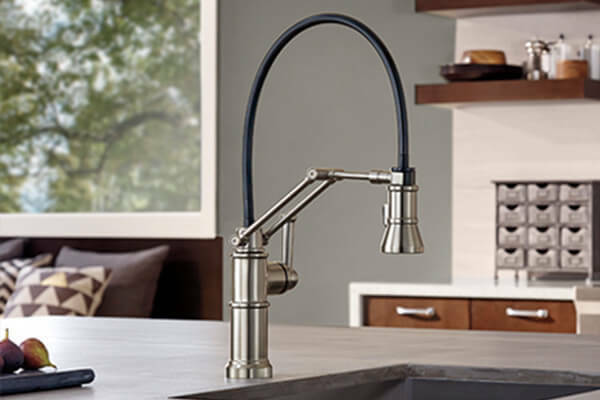 Some of the brands that we carry are Elkay, Kohler, Moen, Brizo and Newport Brass just to name a few.